Engage your students with digital learning! 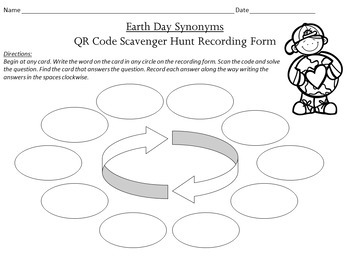 This QR Code Scavenger Hunt asks students to locate synonyms for 10 different Earth Day-themed words. Students can work independently, in pairs, or as small groups. 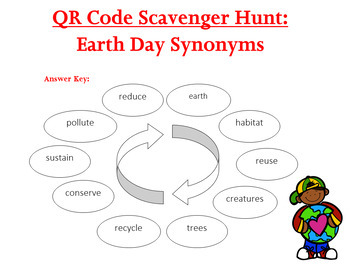 Hang the clues around the room and students will use/solve the clues given to move to the next card. 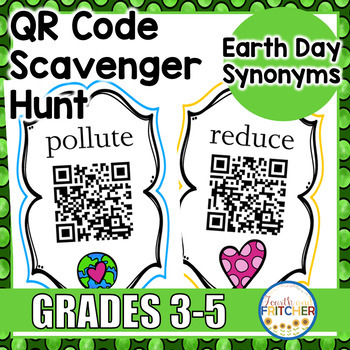 Each QR code will lead them to the next stop until they complete the scavenger hunt. 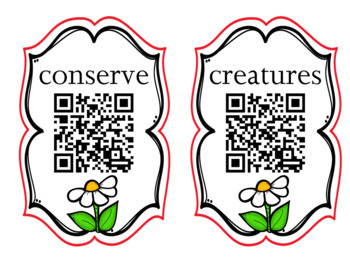 Students will need a device that can scan and read QR Codes.